Great news! The nOg Run Club chose Read and Feed as one of its 2019 charities! 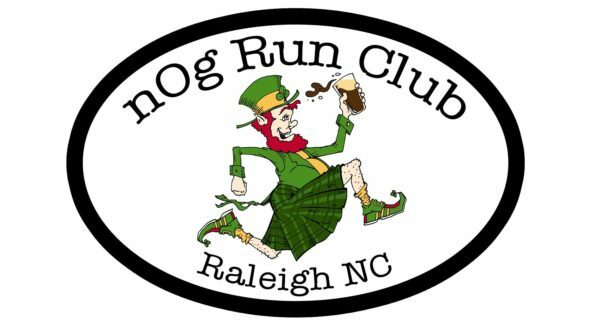 The nOg Run Club is a 501(c)3 organization whose mission is to promote charity and charitable awareness among runners and walkers in the Triangle. 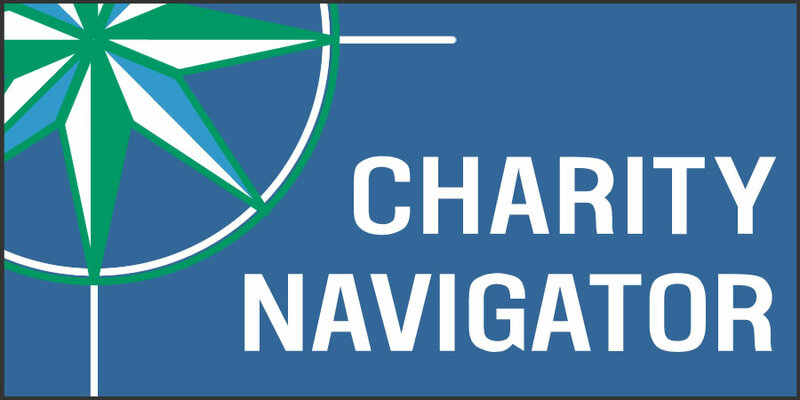 To receive the most money, a minimum of $2,500, Read and Feed must provide 20 volunteers for the St. Paddy’s 4 Miler run. Be sure to scroll down to where it says Read and Feed course monitors.